Prior to this update, Microsoft’s Arrow launcher felt like an incomplete launcher (with no custom icon support and homescreen selection). If you haven’t tried this launcher ever, you might check out the older beta updates to know that this launcher is constantly growing within the beta community. This update brings along a lot of performance improvements. It seems to work smoother than before (on my device) adding a bit of material response to it. The menu on the Widgets page was not adjusted to fit some screens. But, this update fixes the issue and all the menu options within the launcher can be easily navigated. There are 4 homescreen pages (Apps, People, Widgets and Notes & Reminders). But, by default the App page was set to be the main homescreen. 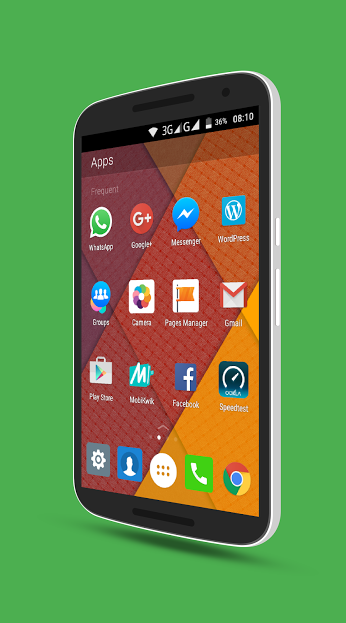 The beta 6 update has added an option to manage the homescreen pages giving more control of the launcher to the user. 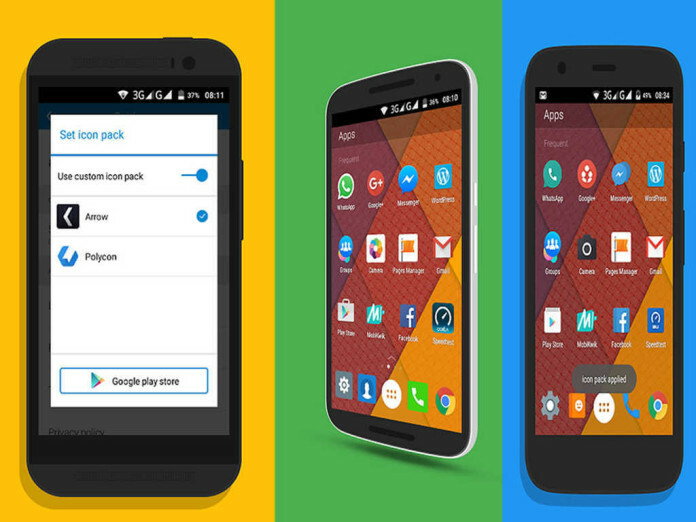 The new update now supports custom icon packs. Most of the beta testers asked for this feature. And, after a constant request for consecutive 5 beta versions, the Microsoft team decided that it was the right time to bring it on! Please – where to download the beta 6? Google play doesn’t show this launcher. This launcher is currently in beta testing phase. So, you’ve to join the beta community (Join here: https://plus.google.com/communities/109393011462139141948) to get the latest updates. 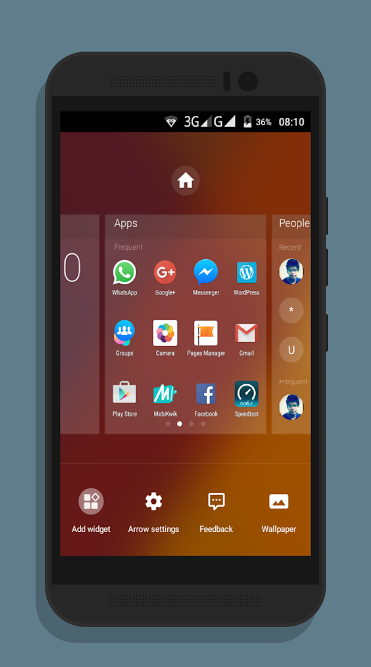 Alternatively, you can try visiting APKmirror.com for the latest available APK file for Arrow launcher.